Ed-tech unicorn Byju’s, owned by Think & Learn Pvt. Ltd, said it has appointed former Disney country head Abhishek Maheshwari as the president of its international business. As part of his responsibilities, Maheshwari will oversee and spearhead all efforts related to the global expansion of the brand. Besides, he will be responsible for driving growth across markets by formulating and executing go-to-market strategies and product adaptation, Byju’s said in a statement. 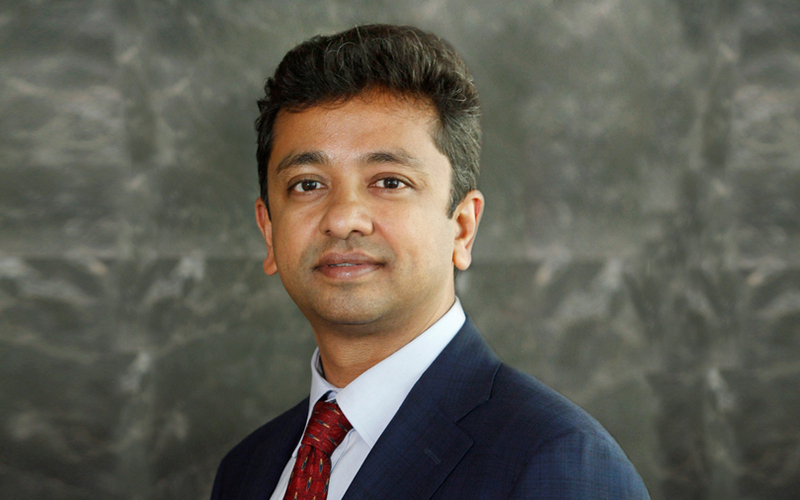 An alumnus of the Indian Institute of Technology, Delhi, and Columbia Business School, Maheshwari joined The Walt Disney Company in 2012 as the vice-president and head, corporate strategy and business development, and rose to the post of the country head. Prior to that, he worked at Kubera Partners and McKinsey. Maheshwari’s appointment comes at a time when Byju’s is actively expanding its overseas business. In January, the firm made its fifth overall and first overseas acquisition by buying US-based digital learning platform Osmo for $120 million (Rs 840 crore then). Byju's, which has been planning to expand overseas by first venturing into English-speaking territories, is also scouting for distribution partners in markets like the UK, Australia, Canada, Malaysia, and Singapore. Aiding Byju’s expansion plans are the frequent infusions of funds from investors. Last month, Byju’s raised $31.3 million (Rs 215 crore then) in a fresh round of funding from existing investors General Atlantic and Tencent Holdings Ltd. This round saw Byju’s valuation go above the $5 billion mark. Founded in 2011, Byju’s runs learning apps for school students and produces all its content in-house. Byju's originally started off as a coaching platform for entrance exams and for students studying in classes 6-12. Last year, it launched content for students from classes four to five, helping them further accelerate their growth and then targeted an app for students from classes one to three. The following are among the firm's investors: The Chan Zuckerberg Initiative, which is the philanthropic foundation of Facebook co-founder Mark Zuckerberg and wife Priscilla Chan; Belgian family office Verlinvest; Canada Pension Plan Investment Board (CPPIB); and the World Bank’s private-sector arm International Finance Corporation. Byju’s has sharply narrowed its loss for the year through March 2018, as a two-fold jump in operating revenue offset a rise in expenses. Mrinal Mohit, chief operating officer at Byju's, had told TechCircle in January 2019 that the company was on track to triple its revenue for 2018-19 to Rs 1,400 crore.